Well its almost here the Southampton Boat Show 2009. Its set to be one of the best and for the visitor there is a host of things to do on the day. Doors open from 11th to 20th September and a fantastic array of small to large sports boats will be on show both on and off the water. From popular sports boat manufacturers such as Fletcher and Sealine to the millionaire play toys from Princess and Sunseeker. 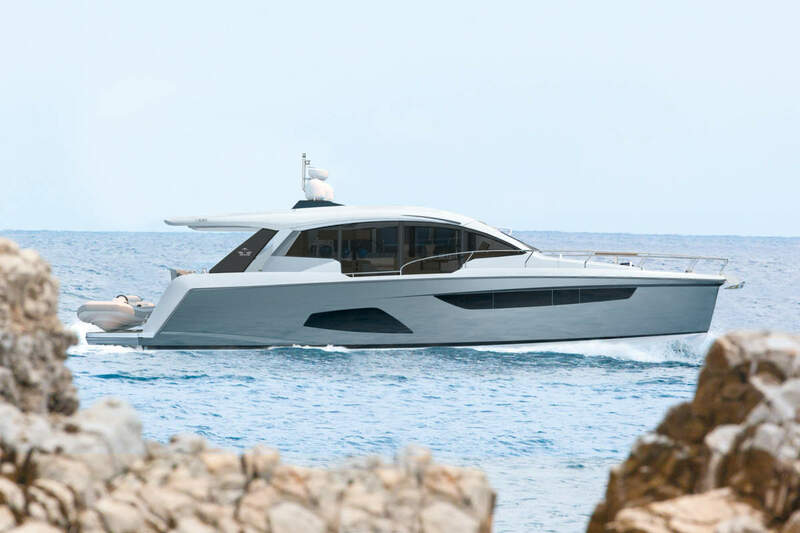 The launch of the Sunseeker Predator 130 is set to steal the show but for many it will be a chance get on board some of these amazing vessels and see first hand how beautiful they are. Be sure to take video’s and picture’s on the day and share them will us on World Sports Boats.